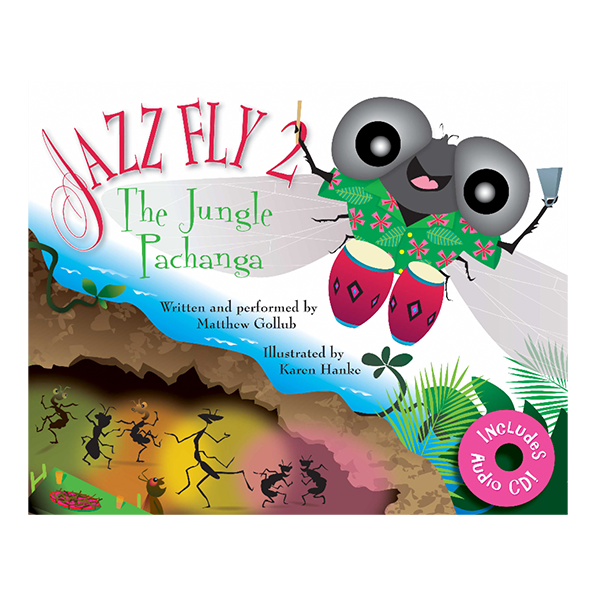 In this awaited sequel to The Jazz Fly, Matthew introduces Spanish words and Latin jazz. 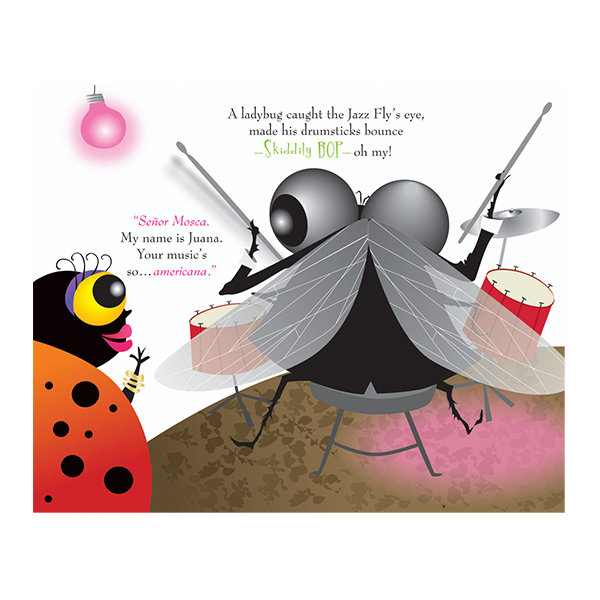 In fact, he introduces forty zippy Spanish phrases to thoroughly entertain children of all backgrounds. 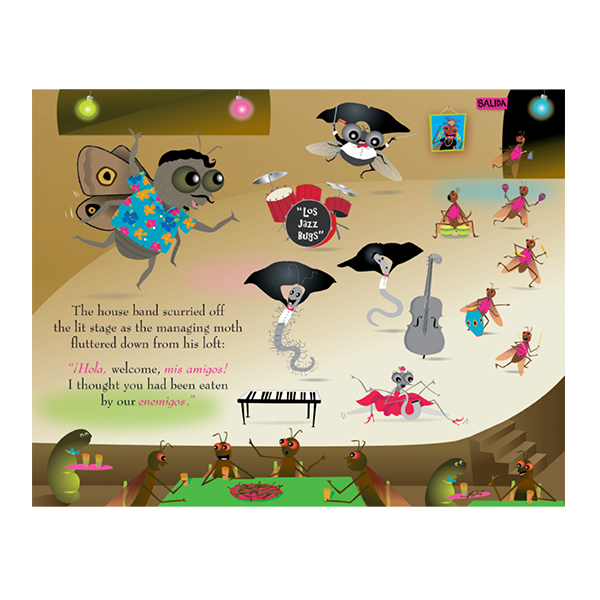 The first Spanish word is “pachanga” which is like a fiesta only with more music, more energy, and more dancing till all hours! 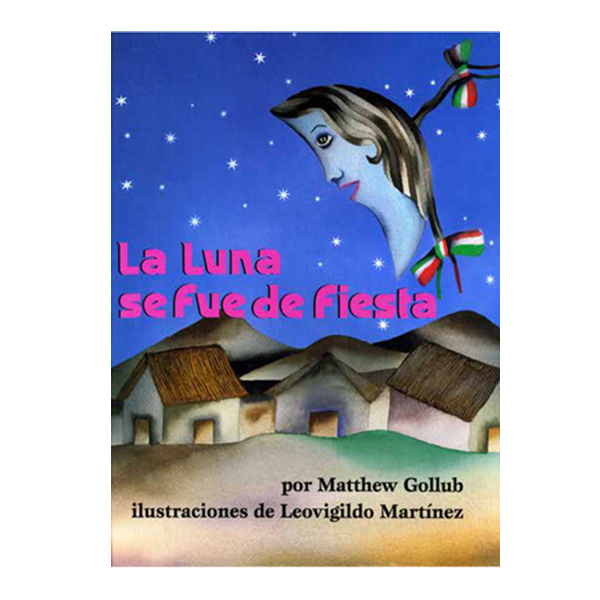 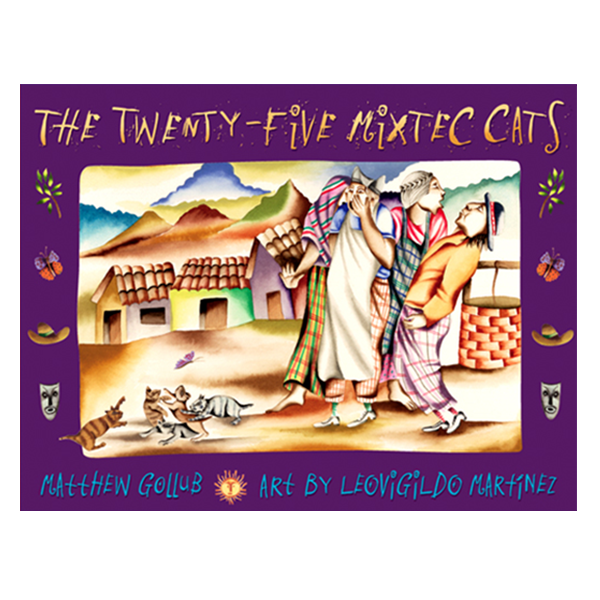 Matthew’s MUST-HEAR CD (and free download) features the same instrumentation as the first Jazz Fly, with the addition of master Latin percussionist John Santos. 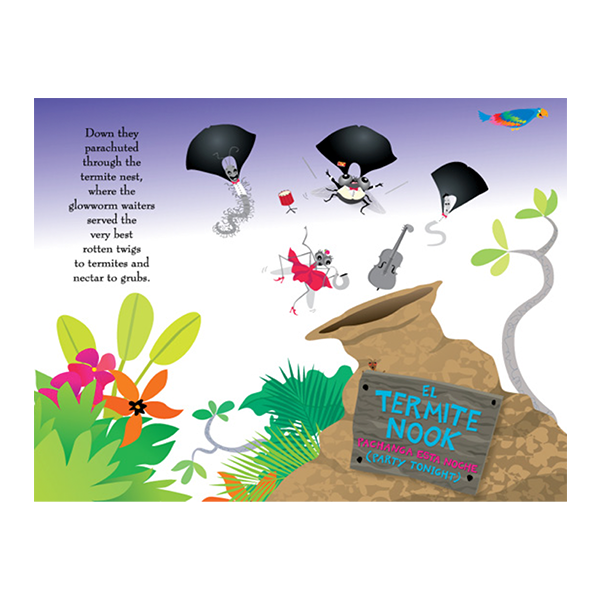 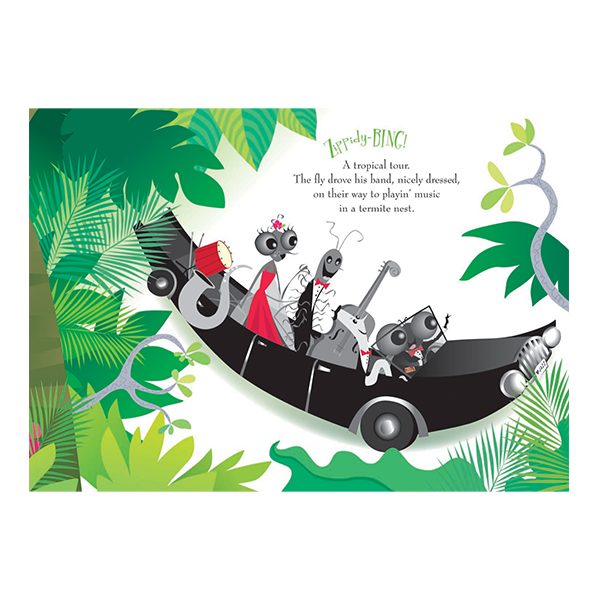 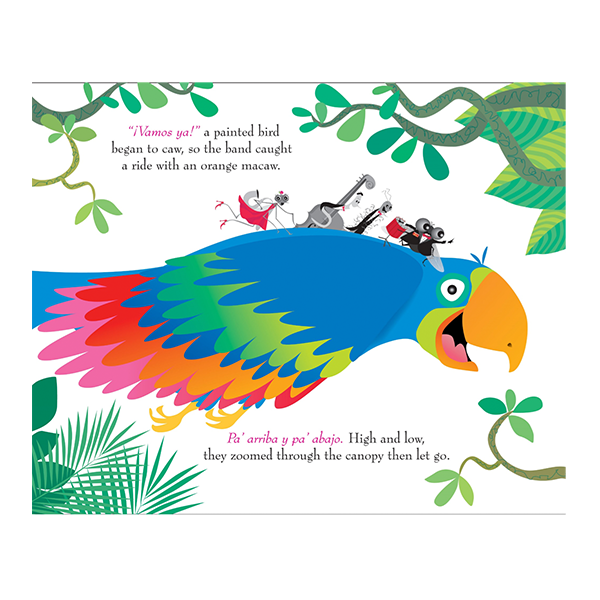 Follow the Jazz Bugs deep into the rain forest, decipher the spoken words of exotic fauna—but watch out for the dangers that lurk around the termite nest. 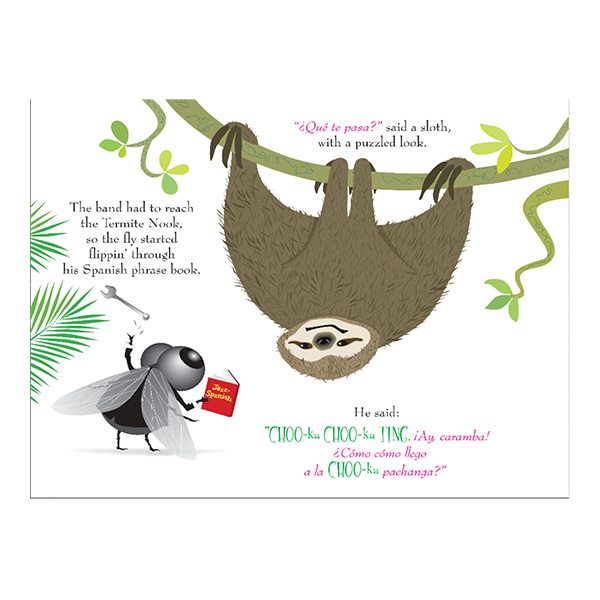 Like the Fly, and the author himself, you’ll be glad you learned to speak a second language!